IBC is coming to Greece in October 2017! Hello everyone, and Happy New Year!!! Yes! I am excited! Again! So, Gents, make your plans!!! You shouldn't miss this one!!!!!!!! Good weather (NOT HOT!) promised! Usually at that time of year it's still t-shirt time, which means around 20-27C. And don't forget to pack a swimsuit. The sea is about 12-14km from the track on the east, so you can do a quick run to the beach! Great racing promised! Of course! Good beers promised! The Greek beers are really good! Trust me! Stelios will be there. Promised! There simply is not a single excuse for not coming!!! Re: IBC is coming to Greece in October 2017! We dont know yet which way we will race, but that's really not important right now! 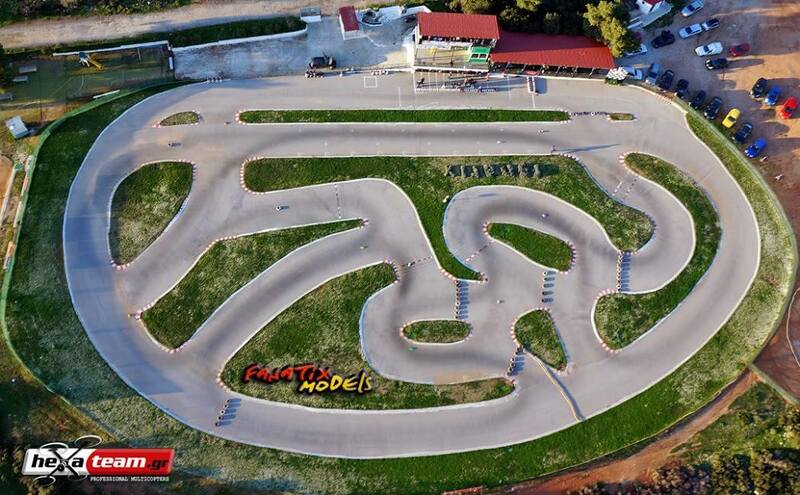 Hi Stelios......Track looks fantastic!......hope to be there!...we will talk at the worlds.. 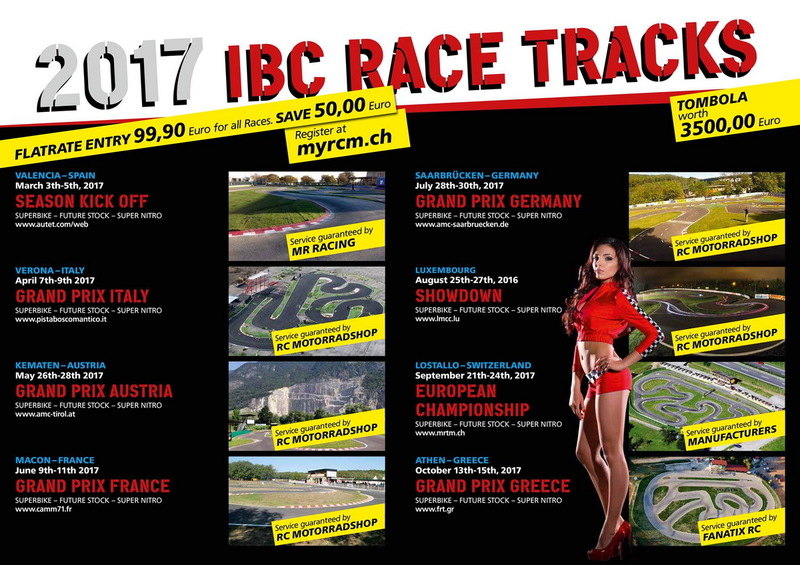 I have made a webpage for the upcoming IBC Race in Greece. You can "show your interest" here, if you wish! Planning to go. Have registered interest. Grab a raki, sit back, relax and enjoy! You are correct, I enjoyed the racing very much. Improving every race, enjoying the fantastic weather and great company. Great Video, It makes me look good too !! Many thanks Stelios, and to Drone Solutions for all their hard work.